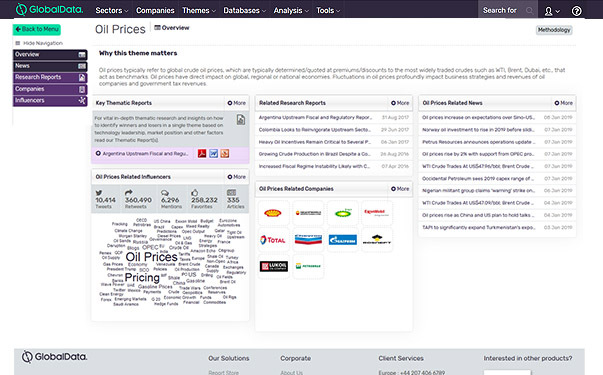 We have decades of experience in being the trusted, gold standard intelligence provider to leading Oil & Gas companies, equipment and services suppliers, and professional services firms, helping them to make faster, more informed decisions. 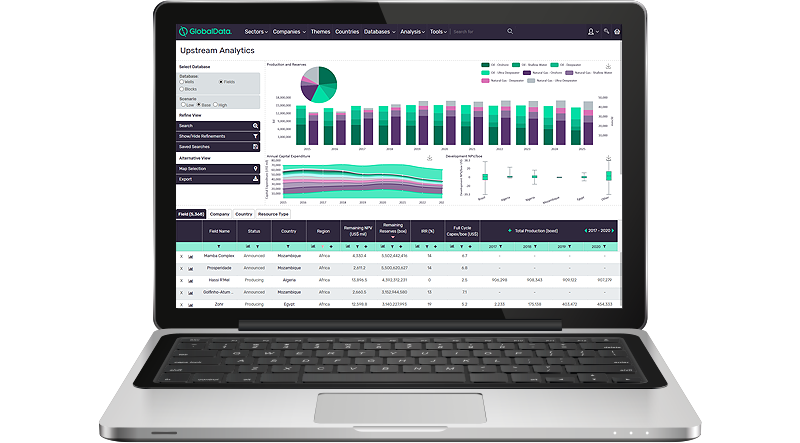 We provide you with easy access to deep sector-specific intelligence, real-time news, powerful analytics, and time-saving workflow and collaboration tools, fully-integrated into our world-class Intelligence Center. 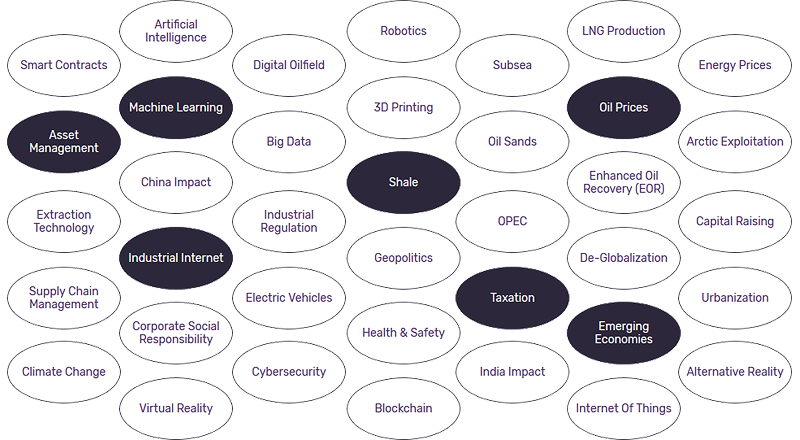 We cover the entire spectrum of the Oil & Gas value chain from upstream, midstream, downstream, and petrochemicals, all the way through to insights and trends across the globe. 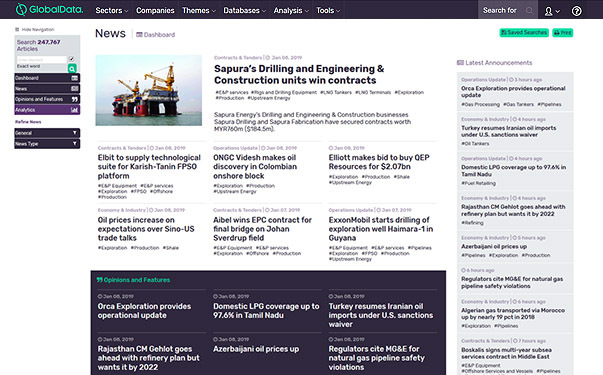 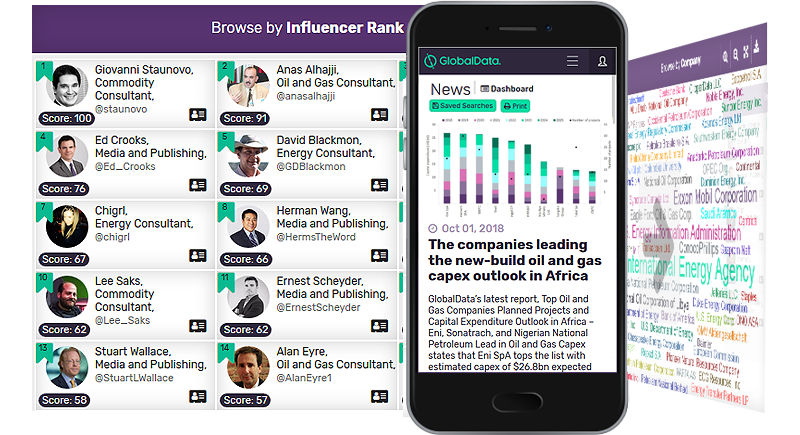 With in-depth analysis, exclusive news, and highly detailed databases at your fingertips, we give you complete 360’ insight into the Oil & Gas Industry. 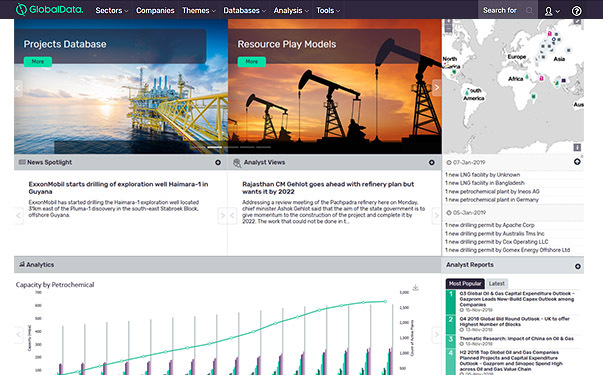 Decode the future by discovering our Oil & Gas Industry Solution. 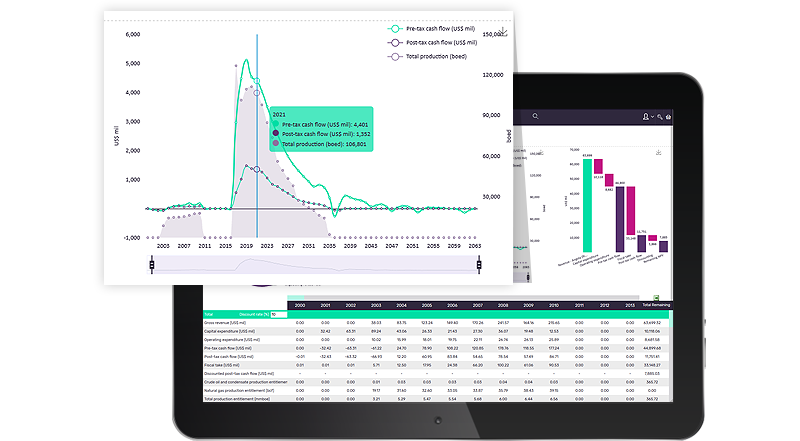 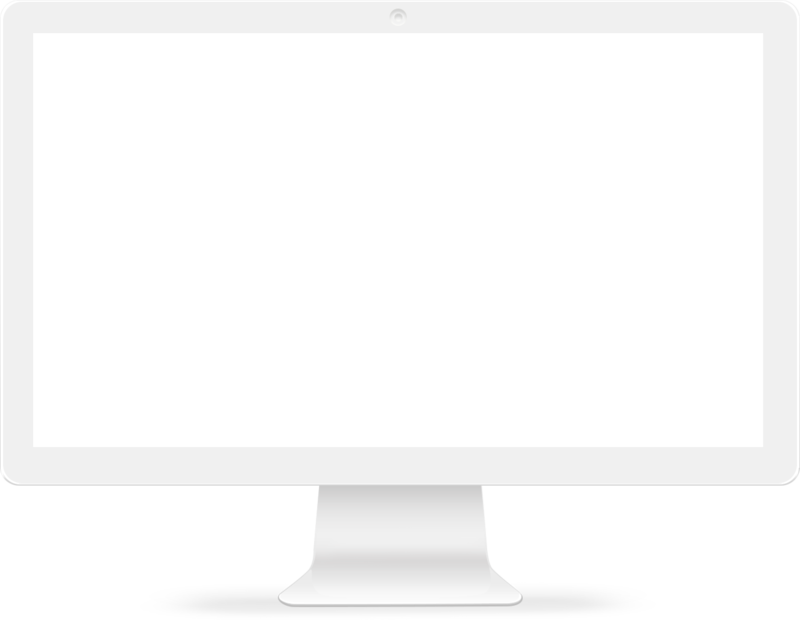 Request a free no-obligation run-through of our unique and powerful tools.